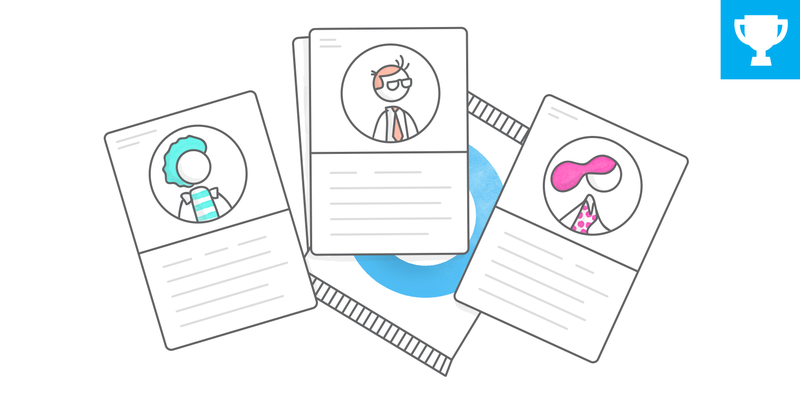 Learn which Content Library e-learning character is most like you in this engaging social quiz. View the project in action! Learn more about social quizzes in this e-learning challenge. Hey everyone! I made a few updates to this template that should make it much easier for you to edit each of the question's images. Please re-download the .story file to get the latest version. How neat! Thank you, David! Thanks, Amanda. I've been meaning to post this demo and challenge for a while. Glad you found it helpful! You're welcome, Julie! This was a fun challenge week. This is going to be very helpful for my next class project. Thanks a lot! Glad to hear it! Thanks, Wuraola. Thanks, Leila! After you make your version, please consider sharing it in the challenge. I'll be happy to feature it in the recap post.